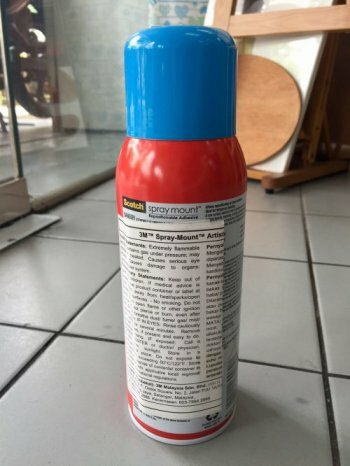 Spray Mount Adhesive in KL – Glue Posters for Presentation Foam Boards with a strong adhesive stick. 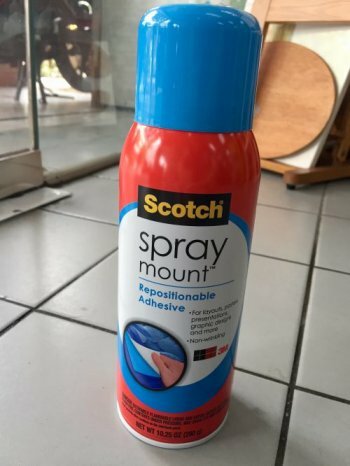 Scotch Spray Mount is a strong adhesive glue to give posters and presentations a better stick-on especially on foam boards. 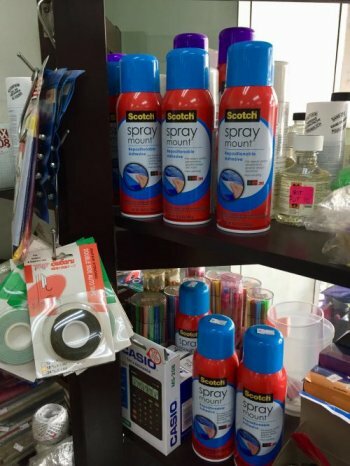 Get spray mount to stick posters and presentations on a 5mm thick foam board. 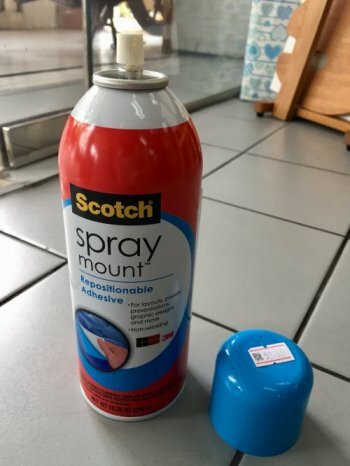 Do enquire about foam board mounting service with Scotch spray mount adhesive protecting your overall poseter printing.